SEATTLE—Responding to news of the digital assistant recording users’ conversations without their knowledge, Amazon CEO Jeff Bezos assured critics Tuesday that Alexa’s stored audio can be deleted by simply rappelling into company headquarters, maneuvering through an intricate laser field, and destroying every server with a nanovirus. “We take privacy concerns seriously, and I want our valued customers to know they can erase all the information their Amazon Echo has gathered just by being dropped from a helicopter over one of our towers, using a diamond-tipped glass cutter to carve out a hole in a 32nd-story window, and then employing advanced cyberwarfare techniques to compromise our data centers,” said Bezos, who added that users merely need to have their demolitions expert blow through a 7-foot steel barrier and reach Amazon’s highly complex cloud storage system to access the audio captured by Alexa. “If, by this point, you haven’t been detected by our surveillance system and attracted the attention of our CIA-trained super soldiers, you’ll only have to wait while your team’s martial arts expert silently neutralizes several armed guards and cuts out one of their eyeballs to open the doors secured by retina scanners. 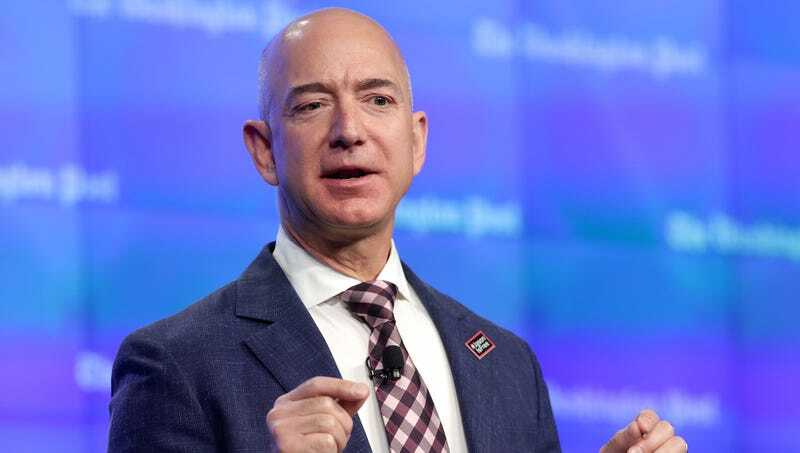 Then, assuming you’ve trained for months in a full-scale model of our headquarters that you built in an old warehouse to plan your exact path through this labyrinth, it’s a relatively straightforward matter of uploading the nanovirus and shooting your way out of a building that is rigged to self-destruct within 60 seconds of a data breach.” Bezos added that once customers complete this process, they will still need to erase the backup copies of their Echo data stored in the drive he wears around his neck, a task that requires finding him in Amazon’s caverns miles below Seattle and fighting him to the death.